friends nutritiens of Blood Orange! «Pills of Health» is the thematic video-column that helps you to discover the precious nutritional qualities contained in every PGI Blood Orange of Sicily. They are just telling them, illustrating their merits for your health. 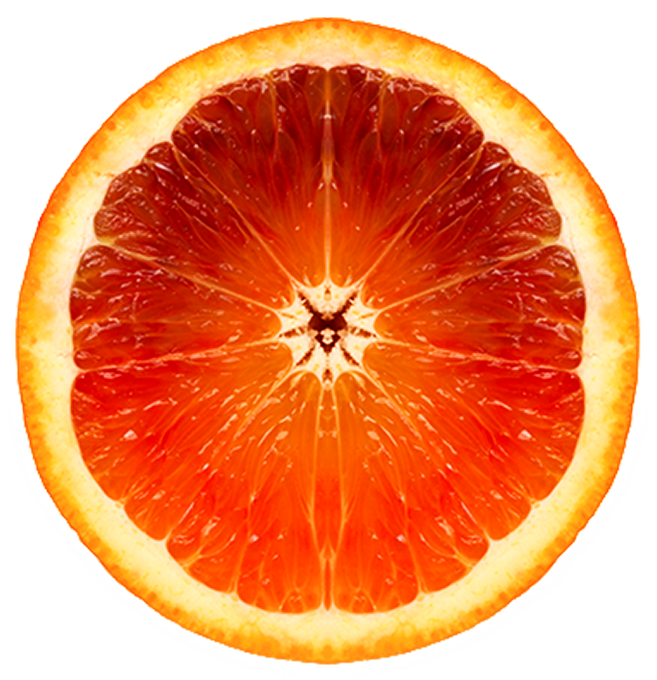 An orange juice has 50 mg of vitamin C which corresponds to more than 80% of the recommended daily allowance. These same substances that have been recognized to be powerful antioxidants, are able to bring numerous benefits to the body.